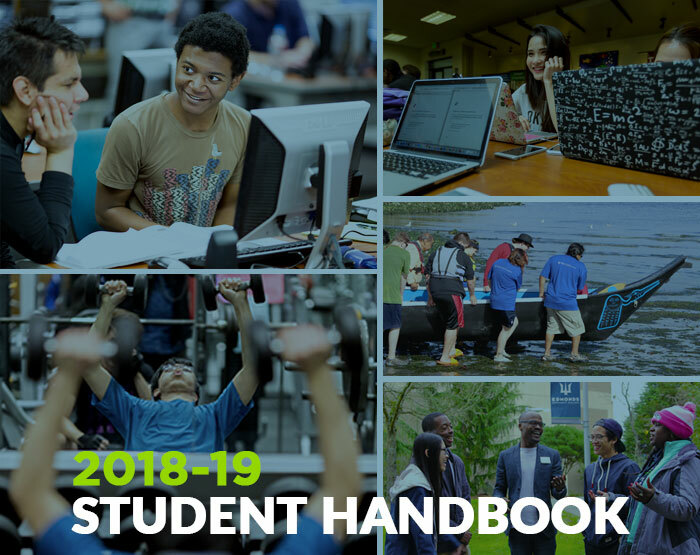 Welcome to Your Online Student Handbook! Please click on the navigational links to the right to access sections of the handbook. Welcome to Edmonds Community College! You have joined a college that is student-focused and seeks to engage you in a quality learning experience. Whether you are attending college for the first time, returning to college, or preparing to enter the job market, Edmonds Community College has real opportunities to help you successfully complete your educational goals. You have already taken that first step and are showing your commitment to creating a better life. Here, you will find great opportunities for learning and service in a diverse and purposeful community. In addition, both faculty and staff are available to work with you and encourage you to reach your goals. One of the best ways to achieve success is to know about and use college resources. On this campus, there are many! Ask. Explore. Engage. Connect.